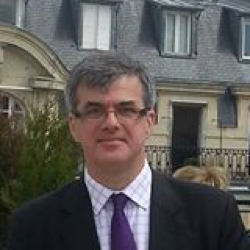 Laurence McKell is an educator with over 20 years of headship and senior management experience in the Independent sector, in coeducational, day and boarding schools (HMC, BSA, ISA and CISC). His consultancy specialises in all aspects of school improvement, leadership support and change management. Laurence will spend time with you gaining an insight into your context and the situation, and feedback the findings in detail in a full, confidential written report outlining advice and recommendations. Laurence can be contacted [email protected] and by telephone on 07578 424 424.